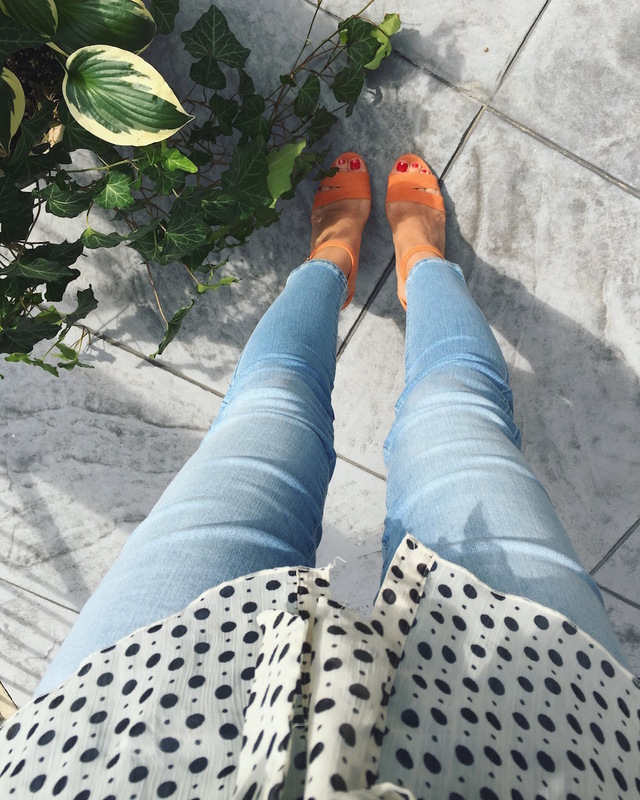 WorkChic’s latest fashion find is NYDJ’s legging denim (in 7 colors). You will appreciate the ultra comfort and effortless style all year round. 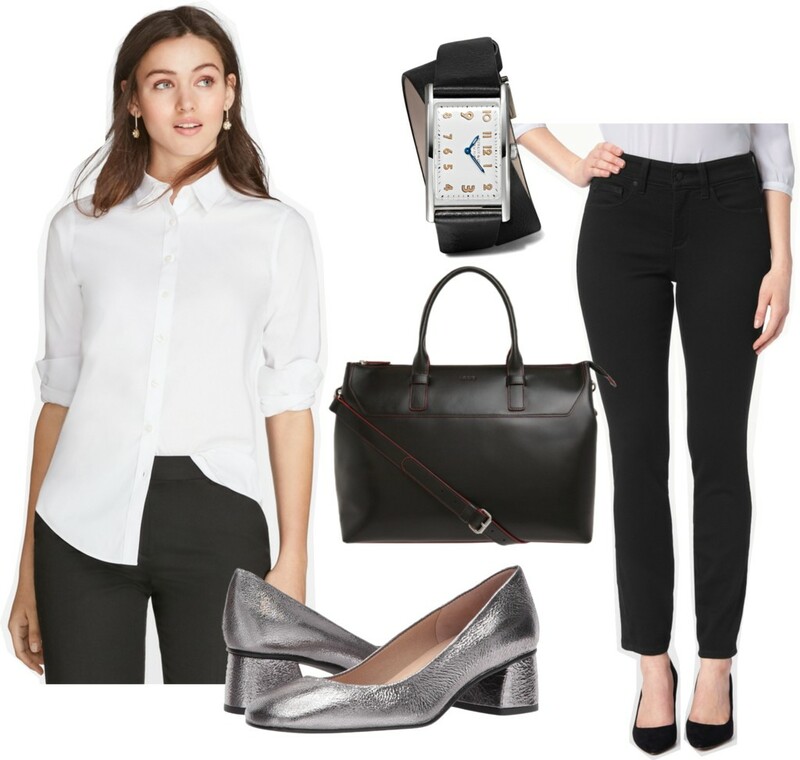 Pair the pants with a non-iron dress shirt and a chic pair of block heels or loafers for a business-casual look.